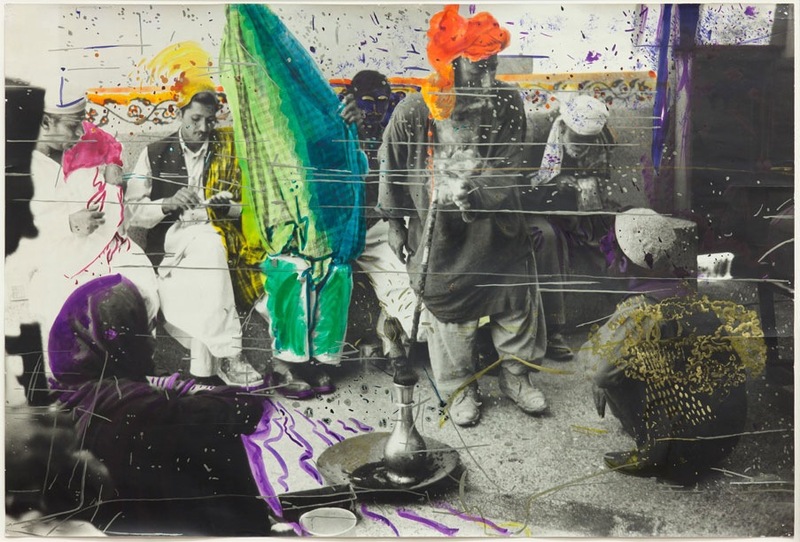 Many of the greatest artists morph from one style to another throughout their lives and Sigmar Polke is no exception. As I walked though the retrospective of the German-born artist’s career at Tate Modern the works were so different from room to room that they could have been produced by another artist. 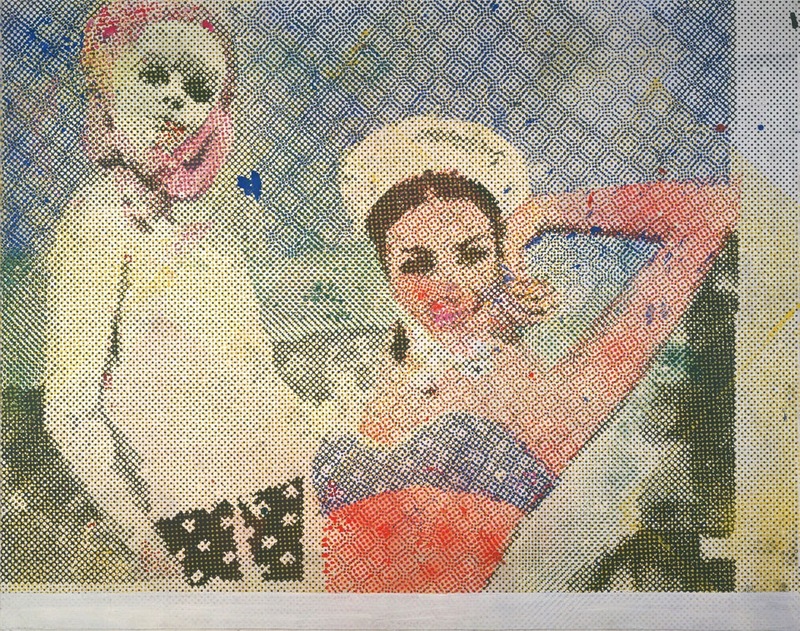 Polke, ‘one of the most radical, experimental and influential artists of the past 50 years,’ says the Tate Modern guidebook, explored practically every artistic medium during his life. Thoughout the 14 rooms we see sketchbook ‘doodles’ (which delighted my seven-year-old son), pop-art depictions of shirts and socks; advertising-style images of glamorous women using Lichtenstein-esque dots; painting and collage on fabric; sculpture using random objects including potatoes and measuring sticks; videos; photographs with unique finishes; and towards the end of his life, vast canvases produced from a blend of experimental pigments. 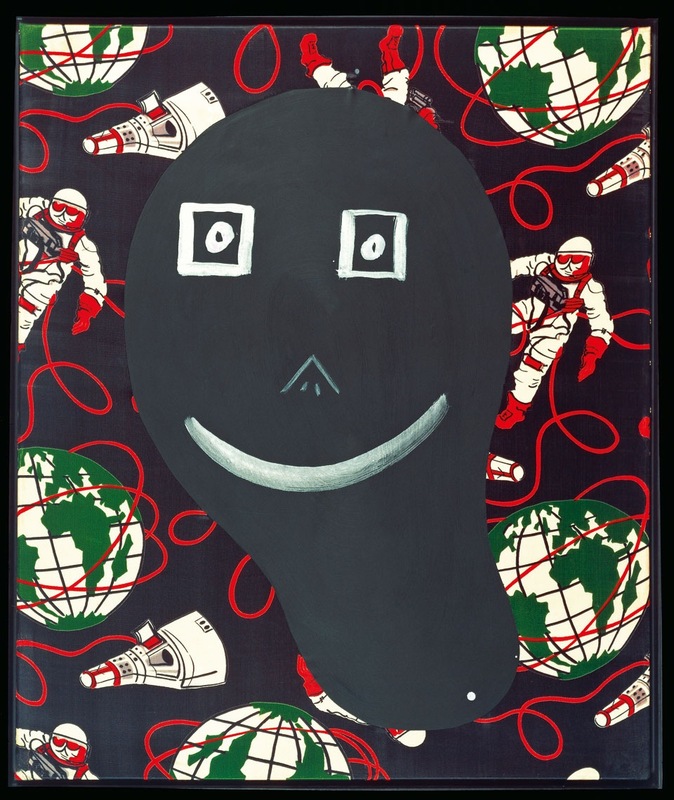 This wildly diverse body of work is united by Polke’s favourite themes: a passion for exotic travel (often symbolised by palm trees); a challenge to authoritarian rule, especially Nazi ideology; banal advertising imagery, and mass consumerism. 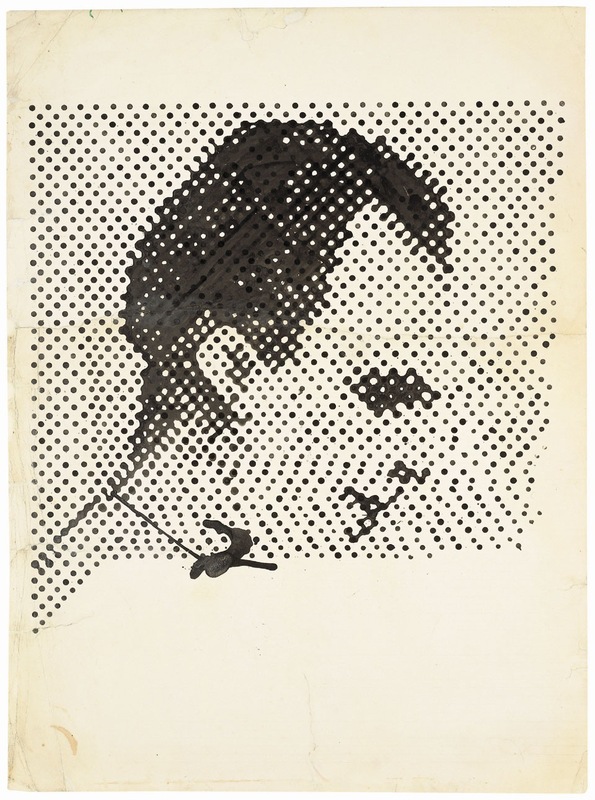 There is plenty to delight in Tate Modern’s retrospective and as I left I wondered what Polke would have turned his talent to next (a collage of distorted selfies perhaps) had his life not been cut so prematurely short.